The traditional architecture in combination with modern facilities will ensure a unique holiday experience. Our apartments can accommodate from 2 to 5 people and they are fully equipped with services and amenities in order to make your stay as comfortable and pleasant as possible. 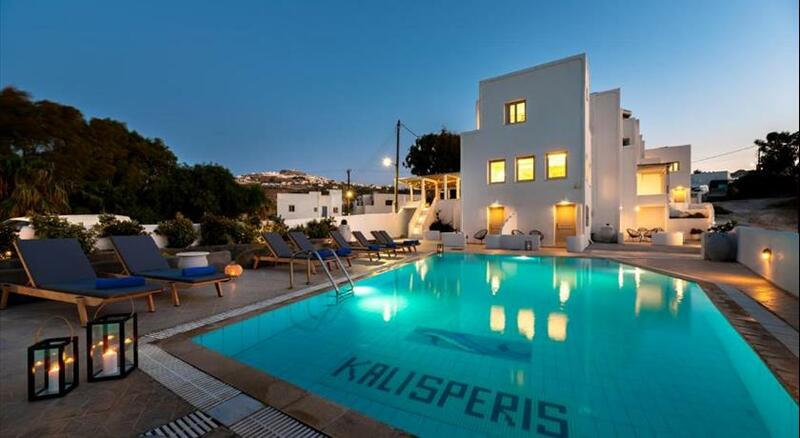 All houses include a fully equipped kitchen, a TV set, air conditioning and free Wi-Fi access. The Eucalyptus houses are a part of our hotel eucalyptus which is just in front of the complex and the welcome service takes place at the reception of it. 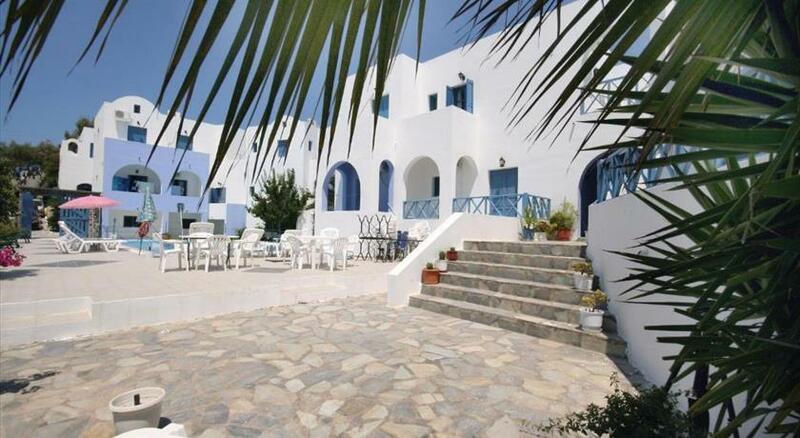 Situated in Mesaria, Eucalyptus Houses offers accommodation with a balcony and free WiFi. Offering a terrace with views of the city, the units feature air conditioning, a seating area, cable flat-screen TV and kitchenette. Some units feature a dining area and/or a patio. Guests at the apartment can enjoy a continental breakfast. A car rental service is available at Eucalyptus Houses. Oia is 14 km from the accommodation. 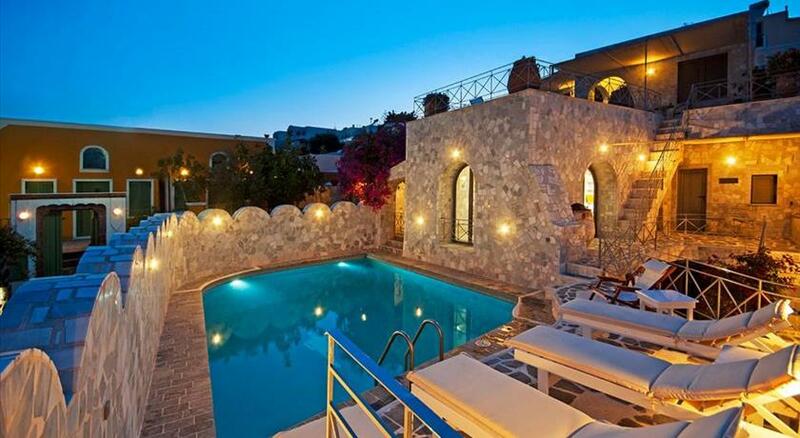 The nearest airport is Santorini International Airport, 2.6 km from Eucalyptus Houses. Please inform Eucalyptus Houses in advance of your expected arrival time. You can use the Special Requests box when booking, or contact the property directly with the contact details provided in your confirmation.